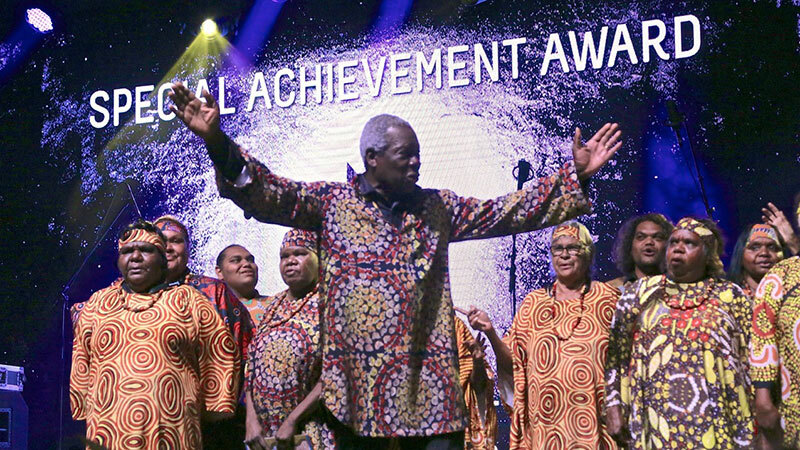 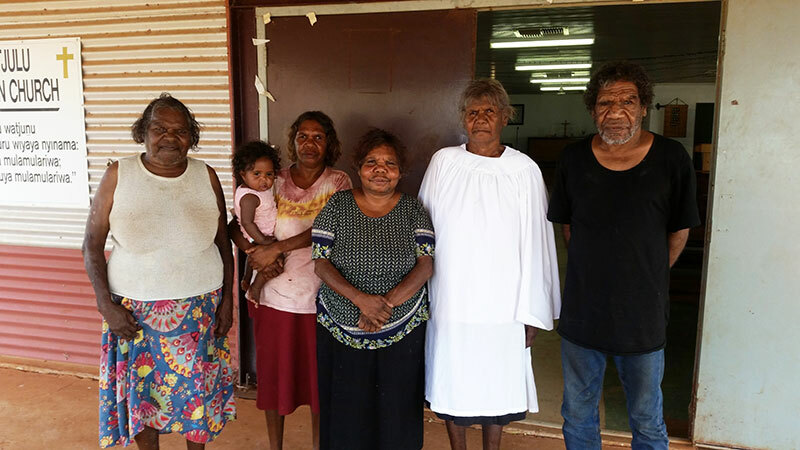 The Central Australian Aboriginal Women’s Choir has received a Special Achievement Award at the recent National Indigenous Music Awards. 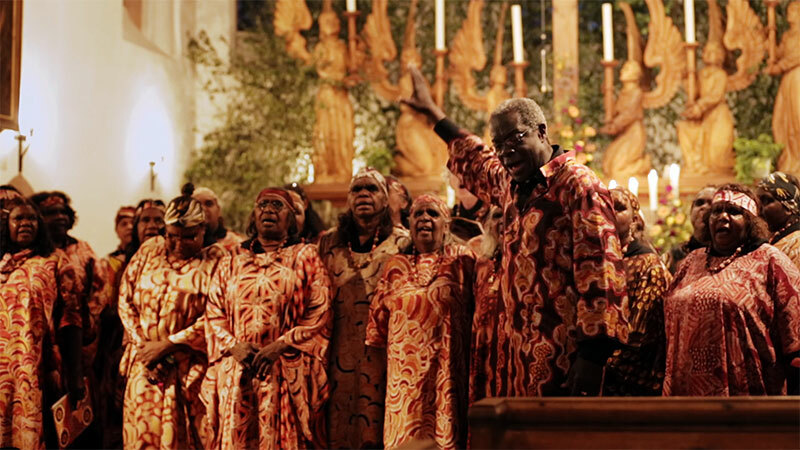 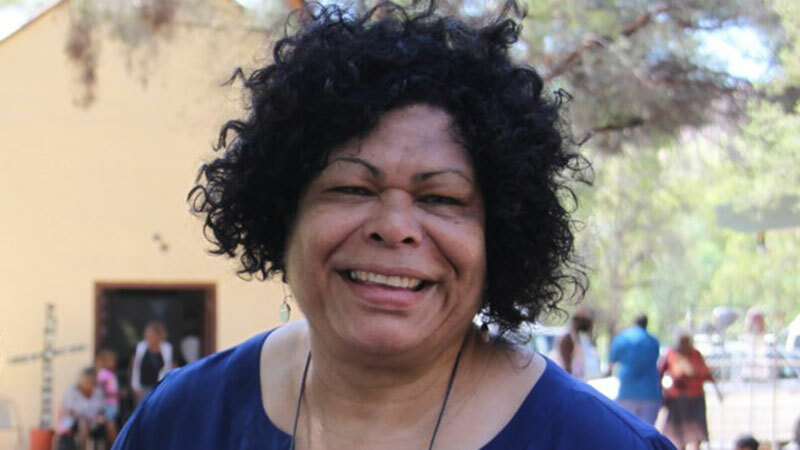 The movie documentary about the world-renowned Central Australian Aboriginal Women’s Choir’s tour to Germany is set for release in Australia and New Zealand. 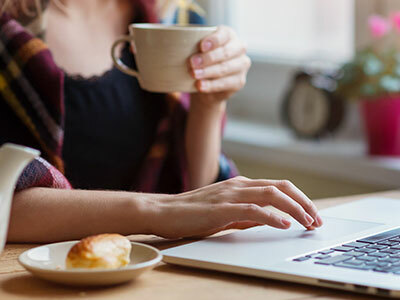 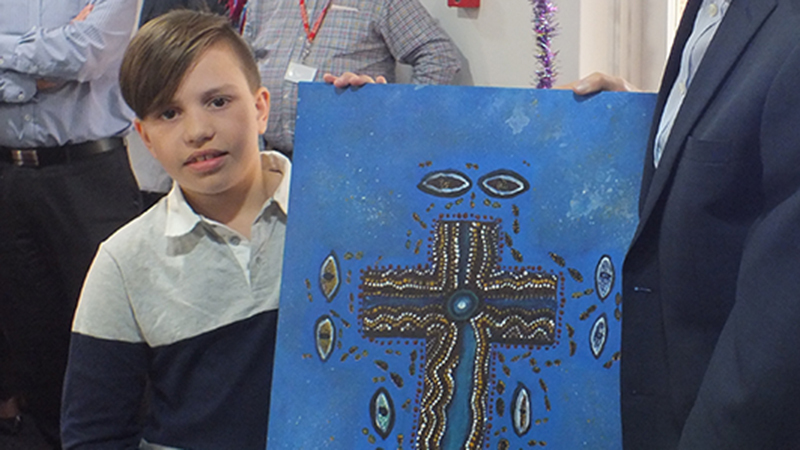 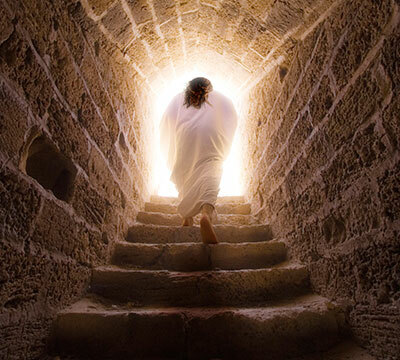 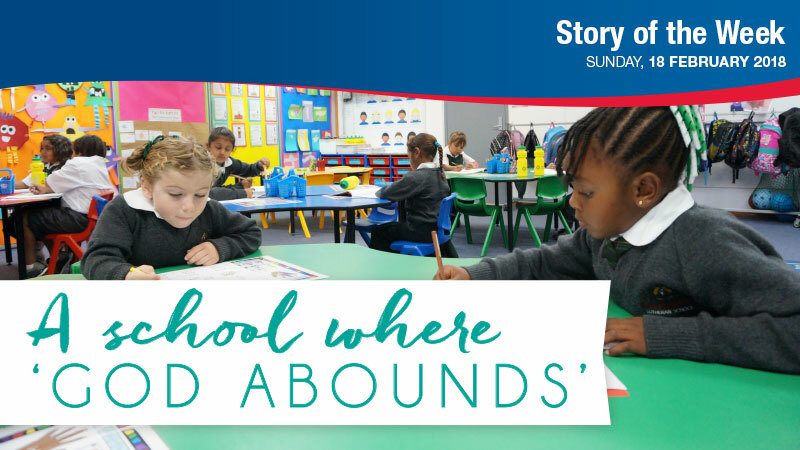 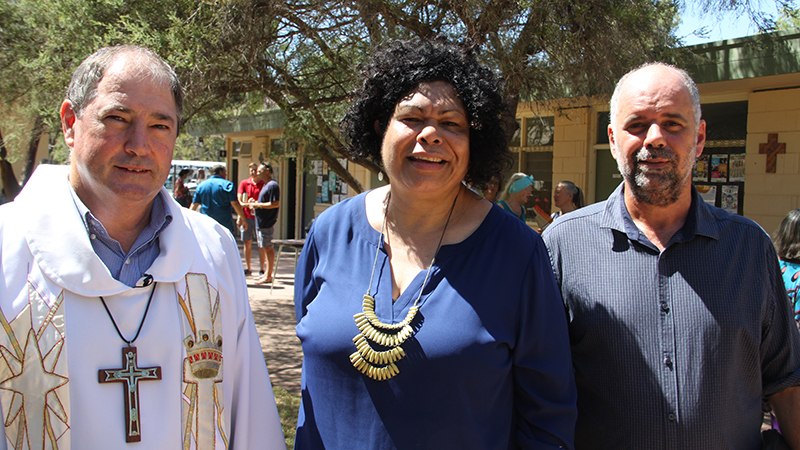 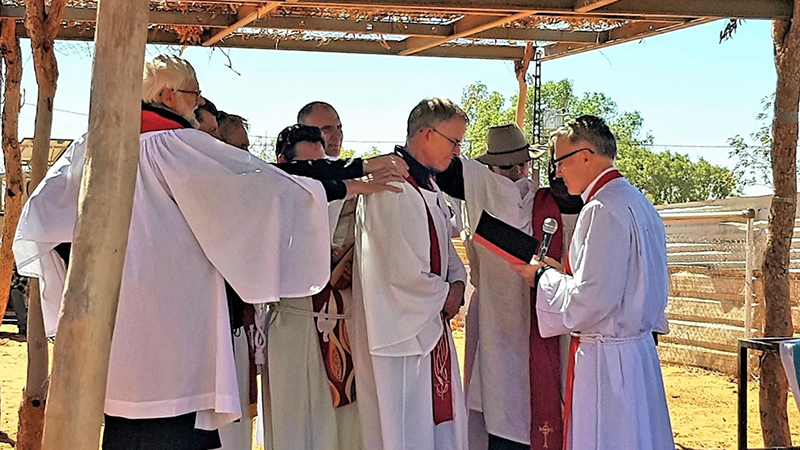 As the only Christian school within a 400–kilometre radius of its hometown of Ceduna, South Australia, Crossways Lutheran School has a clear mission to the state’s West Coast community.